Although the Library has an extensive collection of online dictionaries, we know that some people prefer to have a print dictionary next to them while they work. 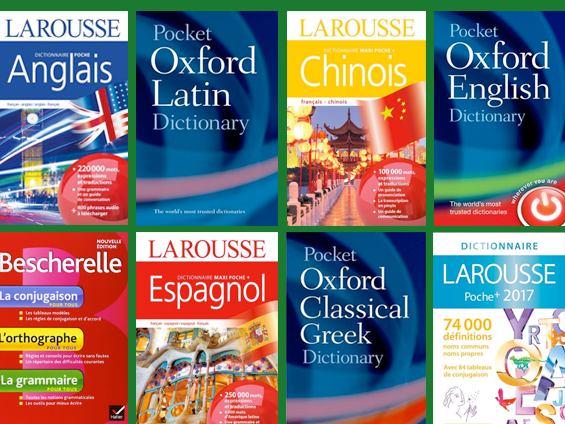 To help with that, we’ve have added a number of dictionaries (see the list below) that you can take out on 2-day loan. You’ll find the dictionaries in the course reserves room, just to the left and behind the service desk in HSSL. Check them out! Note: If you plan on using a dictionary in an exam, please check with your instructor to see if they are permitted and if so, what kinds are allowed. 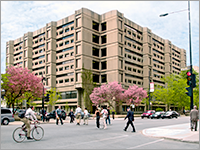 In order to maintain its status as one of the top institution in Canada for teaching, learning and research, McGill University relies on the generosity of its partners to develop its library collection, such as the financial support from TECO (Taipei Economic & Cultural Office). The acquisition of Taiwan-related materials for the McGill Library’s East Asian collection has developed rapidly during the past several years, thanks to the wonderful support from TECO. We have acquired over 300 volumes of books and videos, and have purchased two important databases. 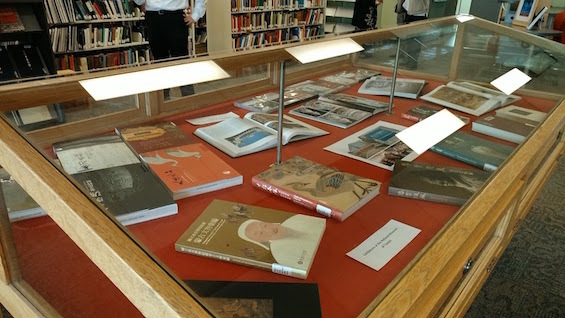 A book exhibit showing some of the acquisitions is available at the Blackader Library till November 6. Please come to take a look! This exhibit is part of Taiwan Week at McGill that took place at the end of October. The theme this year is The Global Culture of Taiwan. The last set of workshops for the Fall 2017 semester are happening in November! Here’s a list of what’s planned. Space is limited so make sure you click through and register today!